Myrmidon shows you how to manage relationships in the industry, the most important aspect of a successful supply chain and often the largest area of opportunity. During our signature process we show our clients how to make the most of their existing operation while developing a plan with your team to optimize your supply chain. To offer solutions and enhanced quality of life through honesty and innovation. 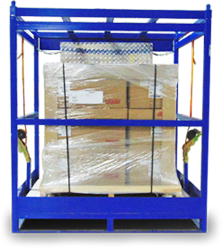 Blokcage reusable shipping cages are the best shipping solution for your valuable material. 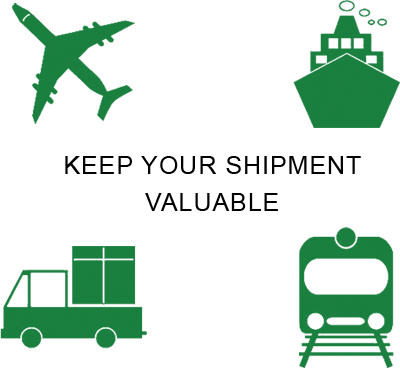 Myrmidon is different kind of 3PL bringing solutions to your shipping and supply chain operations.